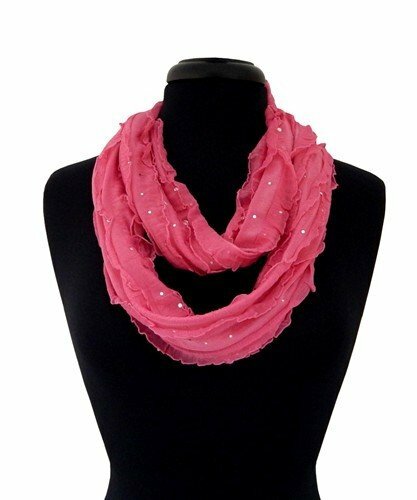 Hot pink ribbon with glitter highlights. Infinity style. Measurements: 62" x 6"
Matches the hot pink glitter cap!